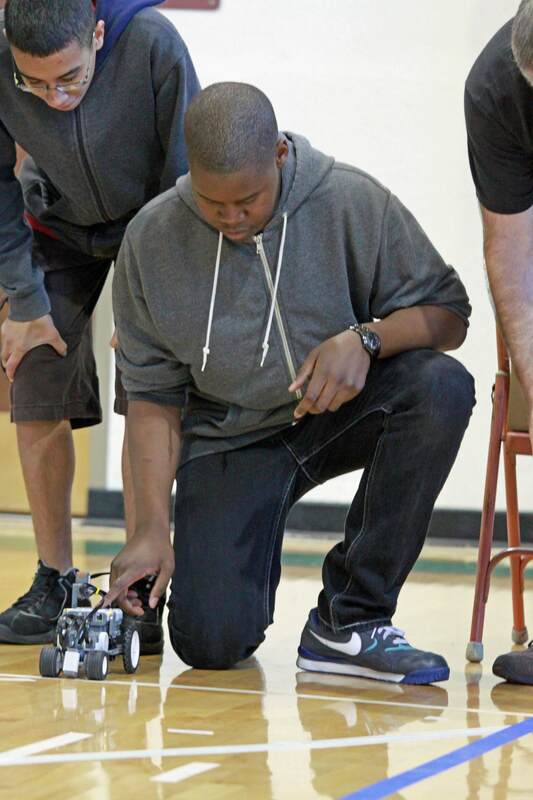 Students in the OSD Robotics program can form teams engage in robotics based competition put on by FIRST (For Inspiration and Recognition of Science and Technology). FIRST organizes competitions for students at 3 different proficiency levels with regional, district, national and international progression. FLL or First Lego League, for grades 4-8. FTC or First Tech Challenge, for grades 9-12. FRC or First Robotics Competition, for grades 9-12. The OSD STEM Robotics program is currently participating in the FLL and FTC competitions. 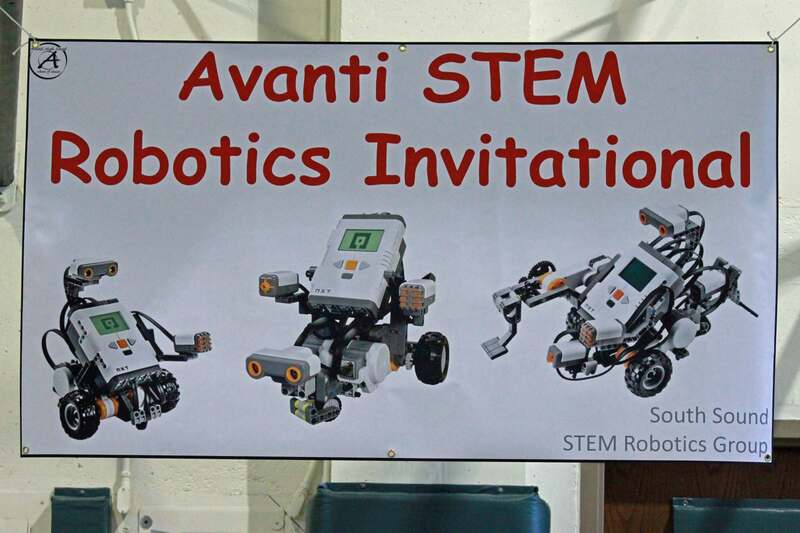 The Olympia School District also hosts the Avanti STEM Robotics Invitational in June each year. The challenges in the competition are based on the STEM Robotics 101 curriculum and any south sound school using these resources are invited to attend. 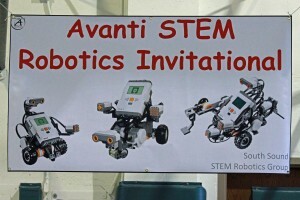 In June, 2012 the Avanti STEM Robotics Invitational hosted 11 schools from 4 districts with 98 entries in the competition.